Great to see Flo at our offices again today. Thanks for the “Blue”berry muffins celebrating Blue Week. 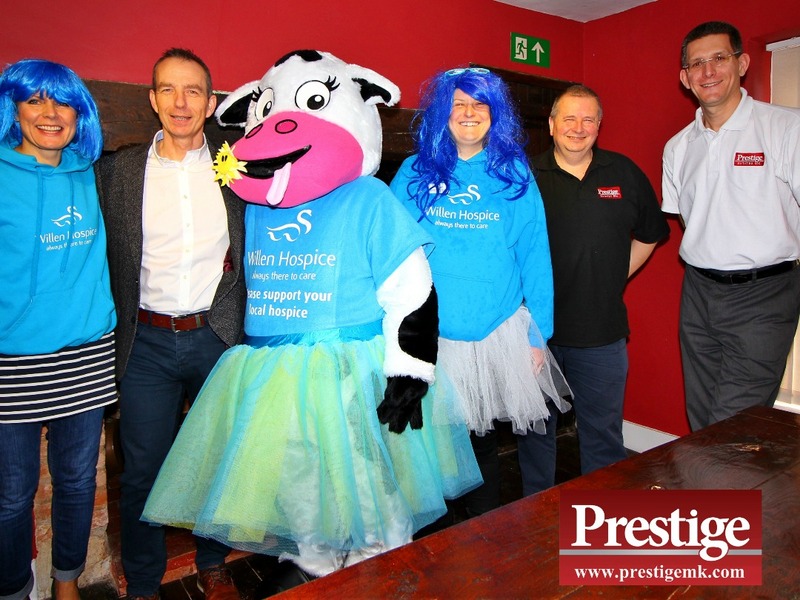 We hope you raise lots of money and looking forward to seeing you all on 14th July at the Midnight Moo!